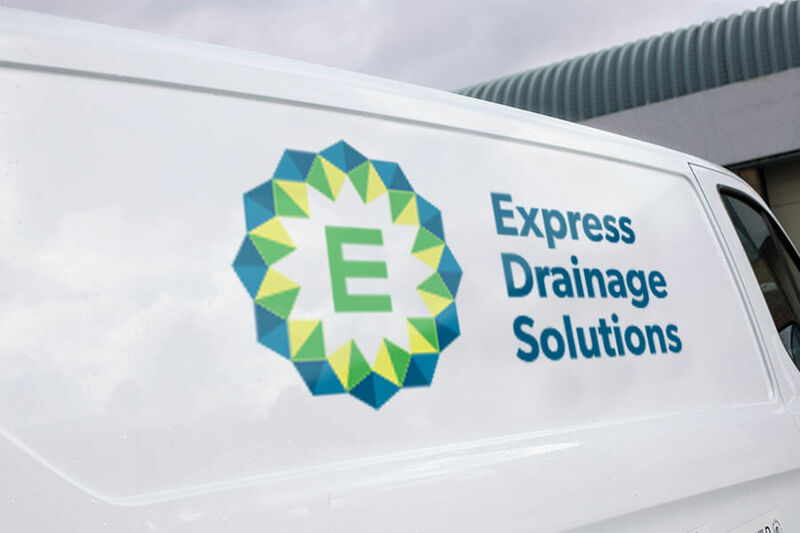 Express Drainage Solutions is a non-franchise company offering drainage solutions in the South East. We take great pride in the service we offer to our clients, and strongly believe that it is second-to-none. No matter what the issue, our highly trained, experienced team can provide the drainage assistance you need, when you need it. Our team take pride in, and are committed to, exceeding your expectations, and we regularly undertake customer care surveys and collect data from key service performance indicators to ensure that you always get the best service when you come to us. We’re always striving to be the very best, undertaking quality improvement programmes, so when you call us, you know that your drainage issues are safe in our hands. We work hard to deliver on the promises we make to you, our clients, and always aim to be an industry leading drainage company. We’re committed to providing an excellent service at all times, and always work closely with you to ensure that your needs are met. Please feel free to call me directly to discuss anything about my company, or if you require advice on any drainage issue.